Dakota Terrace Campground at Ridgway State Park has 76 campsites and 3 yurts, most of which have spectacular mountain views. All campsites here have RV electrical hookups and shared water. Dakota Terrace Campground is the only one in the Park with year-round RV camping. Located in the Dutch Charlie area of the park, this campground is within walking distance of the reservoir and swim beach. Each campsite also has a paved parking pad, a table, fire ring and grill. Campground amenities include drinking water, flush toilets, hot showers and a dump station. There’s also a laundry and comfort station. Outdoor activities in the area include boating (boat ramp), fishing, swimming, canoeing, kayaking, water skiing, picnicking, hiking, biking, horseback riding, hunting, ice fishing, photography, naturally exhibits, white water rafting and wildlife viewing. In the winter you can also enjoy snow shoeing, sledding and cross-country skiing. 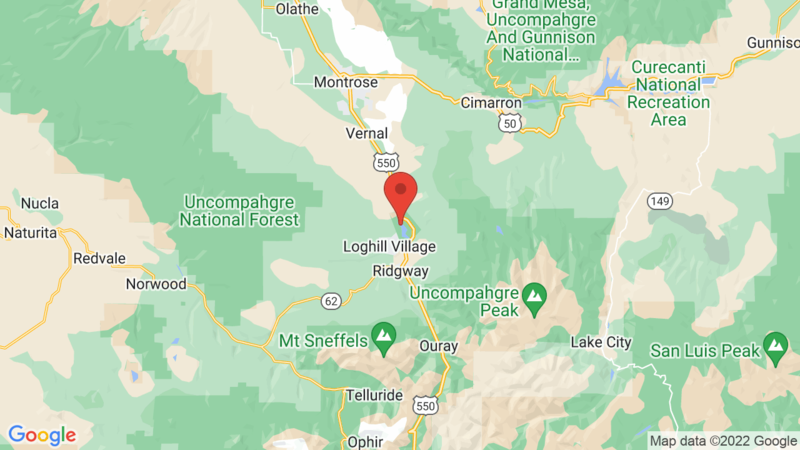 Other campgrounds at Ridgway State Park are Elk Ridge and Pa Co Chu Puk. Visted Dakota Terrace Ridgway State Park Campground lately? We'd love to hear about your adventure. Did you find us useful? Did we forget something? 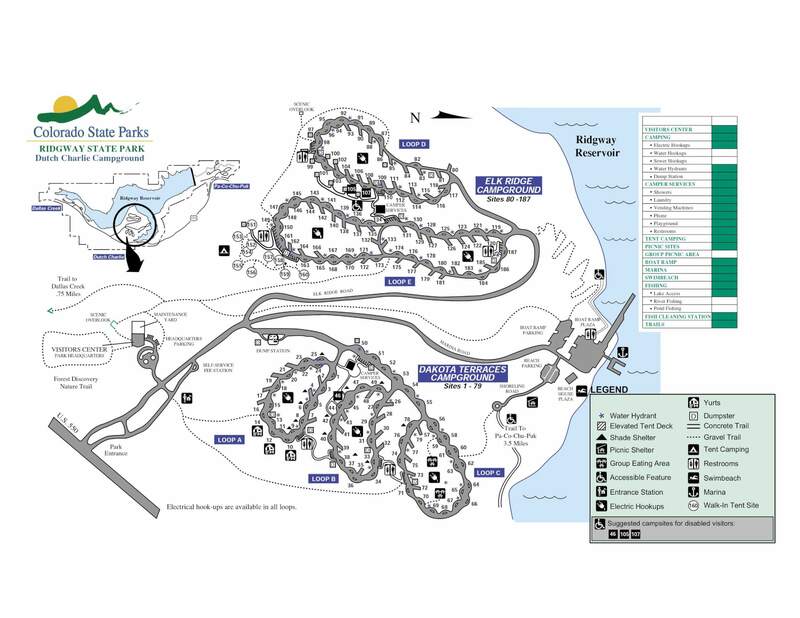 Anything our community should know before heading out to Dakota Terrace Ridgway State Park?